The fall is affably waving at us from the window, which means the sleepless nights begin, the studies get intense and the clubs start running! Whether you have already joined a club, thinking about starting you own or just love observing everything from the side, there is something you need to know: the AAU hiking club got awarded “Club of the Year” in 2017. Both – the president, Gabriel McDonald (Gabe), and the vice president, Jonathan Little (Jon), – are very creative, love travelling, working out and are willing to share with us their story. Check out the interview with Gabe and stay updated on their future plans! Gabe grew up in California and was highly involved in sports, which most likely shaped his attitude towards hiking in general – he was a part of a boys scouts troupe growing up, got into hiking and mountain biking, racing bikes competitively for three years. He has also travelled a lot, where he could put his hiking skills to use while making his way to the top. When he moved to Canada for two years, he had an opportunity to explore beautiful views of the mountain rivers, enchanting lines of the forests and the unforgettable feeling of goosebumps you get while inhaling cold air and fully understanding the word “freedom”. 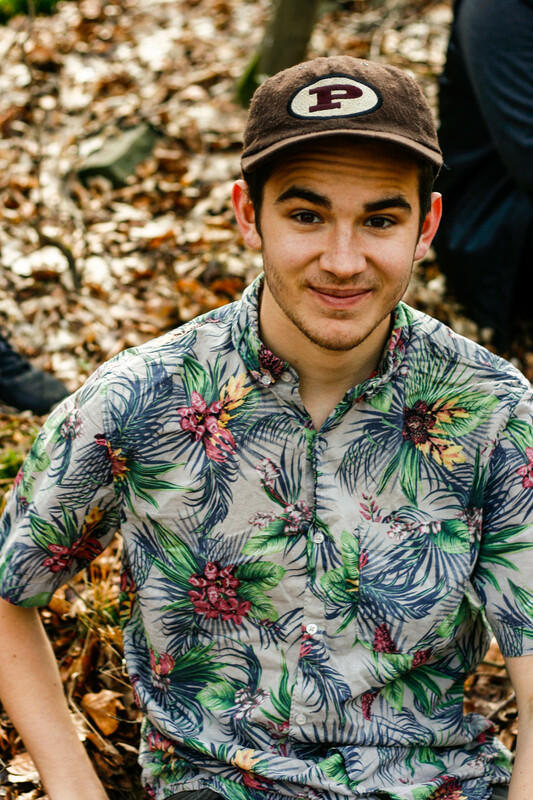 Once he became involved in the AAU community, Gabe decided to create an opportunity for people to meet outside of the school – not only to share their passion for hiking but also to start knowing each other better, and, at the end of the day, having fun! Jon and Gabe met at the first day of the Orientation, which became the tipping point for the whole AAU community. They organized a couple of hikes for the first semester, trying to figure out the way the system works. 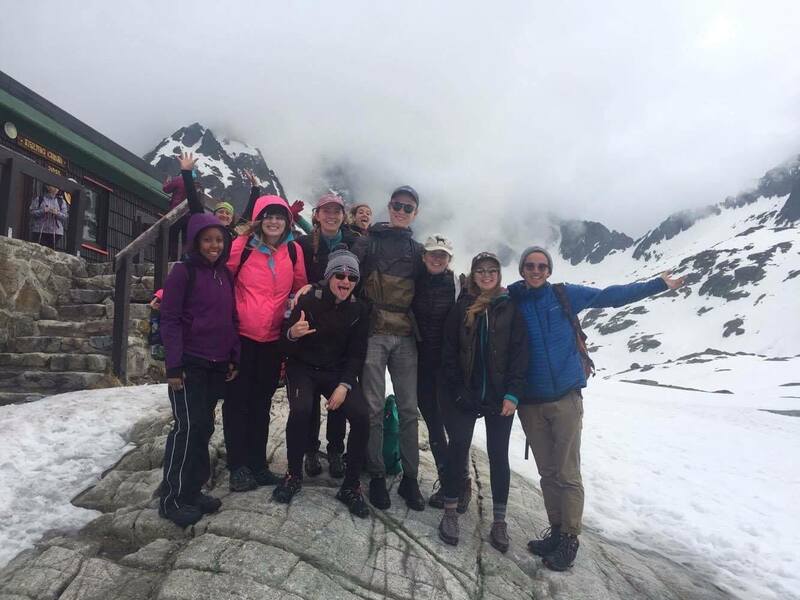 Last semester they started getting their finger on the pulse of the things – the club went for the 10-km hike in Slovakia, which was an unbelievable experience for many AAU students. As Gabe claims, with each time it’s becoming easier and easier to organise the events and find people to join them. It is no wonder that the club’s enthusiasm and positive attitude is shared by the AAU community, as each year more and more students get involved in this fun, bonding, and risky adventure. When asked about his own opinion, Gabe convincingly shares: “I think we got awarded ‘The Best Club of the Year’, because our club is super active and we appeal to a lot of study-abroad students, because they come for such a short amount of time and it’s nice for them to have something that is already put together so they can just come and join”. As Gabe states, the Hiking Club is important for the AAU community, as it provides all of us with the chance to go on the trips together, challenge ourselves and push each other’s limits. 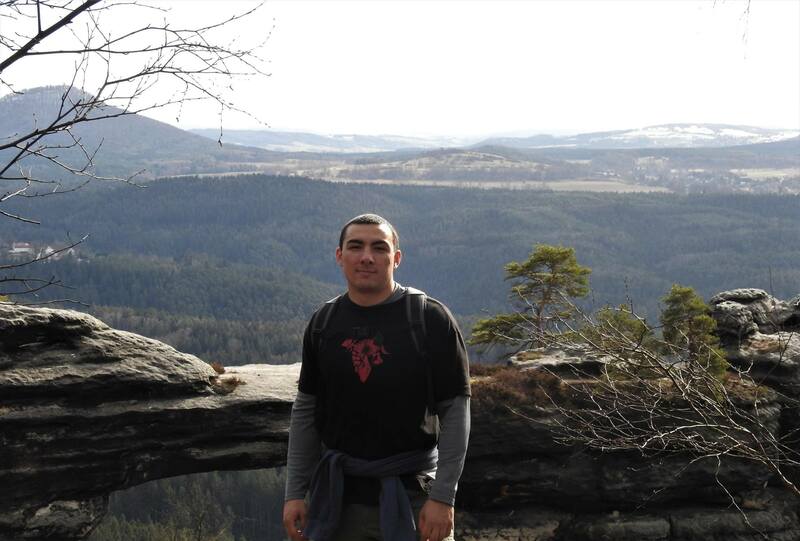 However, it is also hard to overestimate the contribution of the Hiking Club to the study-abroad community, as it gives them an opportunity to explore beautiful spots in the Czech Republic during their stay here. When discussing their future plans, Gabe mentions that this semester they have at least two more hikes planned, but fall is rough here, which makes hiking less enjoyable. “But spring is kind of a gem in the Czech Republic – all the trees bloom and it’s beautiful”. 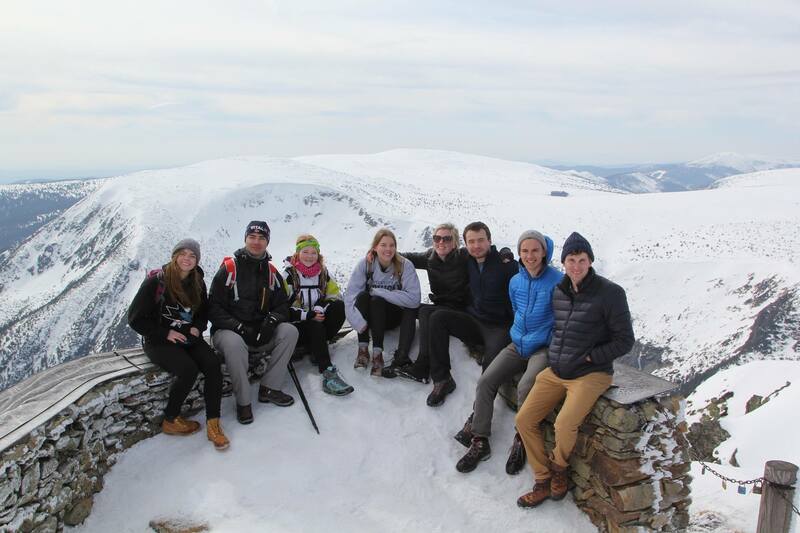 Now the club is collaborating with the Student Council for a trip at the end of November to the tallest mountain in the north of the Czech Republic. “You rent a cabin in these mountains, get in with thirty people, do tons of hiking, make food and just hang out. This is coming for sure.” And we’ll be waiting!